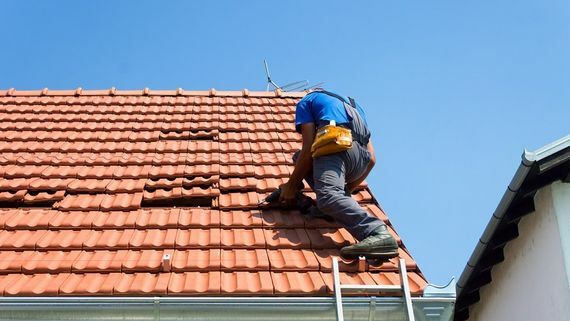 Based in Coalville, Leicestershire, Premium Roofing Limited has been a providing high-quality roofing service to domestic clients since being established in 2001. We’re based in Coalville, Leicestershire, and from here we serve customers within a 45 mile radius. We’re very down to earth, and always get on with work as quickly as possible. Our team gives honest, practical advice, and you’re always kept updated throughout work. For a great service today, give us a call. 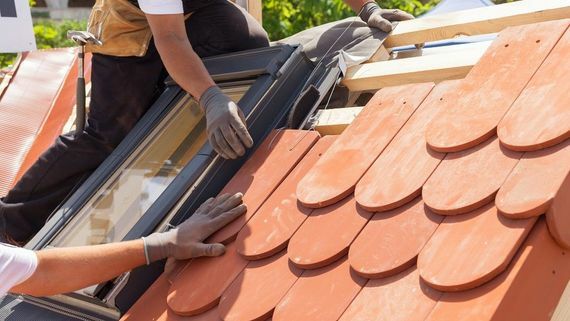 As experts in our field we’re able to undertake all manner of roofing work, from tiling and slating to general roofing maintenance and repairs. No job being considered as too big or too small and we guarantee a high standard of workmanship and outstanding customer care every time. Call us, in Coalville, Leicestershire, to enquire further about our roof repairs and installations. Saturday, 9:00 a.m. – 12:00 p.m.